What happens at a pug party? Hi there! We have a weekend of events planned including a pug party bus, pajama party, brunch, a convention, and a pug wedding. 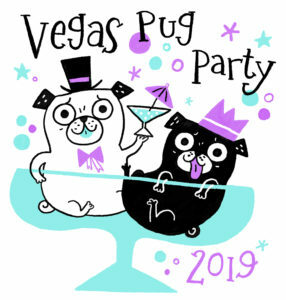 You will need tickets for each event and pugs are invited to all events with their humans!